World Patent Marketing Reviews A New Phone App Invention. Will Universal Fast Pass Be the Next World Patent Marketing Low Cost Success Story? The Universal Fast Pass is a new app invention that allows people to prepay for their toll booths or parking before even getting there, thus allowing them to drive through and save a lot of time. The cell phone app industry is worth $77 billion," says Scott Cooper, CEO and Creative Director of World Patent Marketing. "This invention would provide huge revenue and growth for this industry. World Patent Marketing, a vertically integrated manufacturer and engineer of patented products, announces Universal Fast Pass, a fast and easy way to pay for parking and tolls. "The cell phone app industry is worth $77 billion," says Scott Cooper, CEO and Creative Director of World Patent Marketing. "This invention would provide huge revenue and growth for this industry." 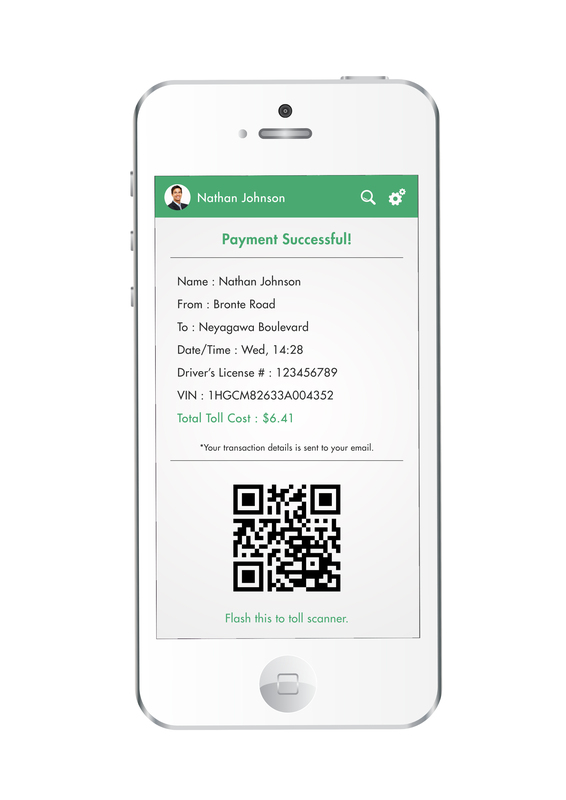 The Universal Fast Pass is an app that allows remote payment of a toll booth or parking lot so there’s no need to stop at a toll booth every time. The app will have a map built in for the user’s current location as well as information on their car and credit card. This allows the toll to be prepaid and the user to speed through the toll booth instead of stopping every time. Like the World Patent Marketing facebook page, and add us on Twitter and YouTube. You may also contact us at (888) 926-8174. There’s no need to stop at a toll booth every time. 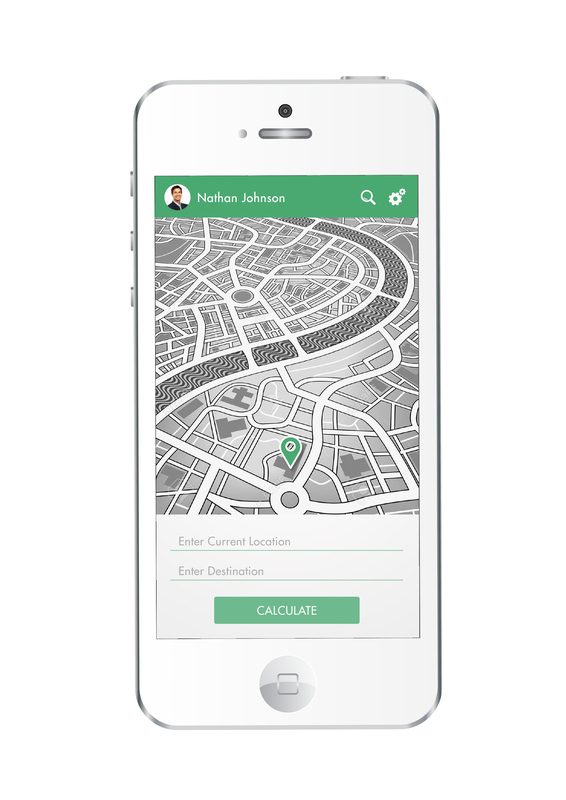 The app will have a map built in for the user’s current location as well as information on their car and credit card. This allows the toll to be prepaid and the user to speed through the toll booth instead of stopping every time.